These atomizers rock! 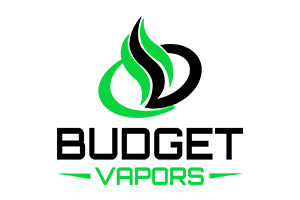 I use the 0.7 Ohm with the Aspire Nautilus Clearomizer, & the Wismec rx mini. These items together, have helped me quit smoking cigarettes all together. Hallelujah!!! Thank you Budget Vapors for being instrumental in my smoking cessation.